Contact - The TV Answer Man! 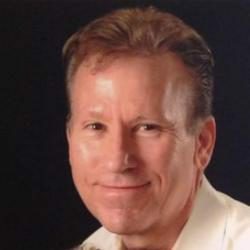 TVAnswerman.com is written and published by Phillip Swann, longtime journalist and author in the TV technology category. He can be reached at swann@tvpredictions.com or by phone from 9 a.m. to 6 p.m. ET at 703-505-3064.